It’s that time of year again! I know, it seems really early, but I’ve found that fall and winter crops do so much better if you start them early so that they are in the ground by August and no later than mid-September. Of course if you live in colder zones than our USDA Zone 8, you’ll want to start them even earlier. I look out at our garden and realize we don’t really have much space to put the fall crops. We have some old peas that need to come out, along with bolted lettuce and spinach that I’m allowing to bolt so I can save the seed. The turnips are done and hopefully the kale will be done when it’s time to put out the fall crops. The garlic is also on its way out as well. That gives us a modest amount of space. Cabbages can be so beautiful that we can also plant them in the front yard if we need the space. So what will we be planting this fall? You may have noticed that I didn’t include broccoli in my list. I’ve tried growing many different varieties over the years and I come to the same conclusion each time – too much space is needed for such a small yield. 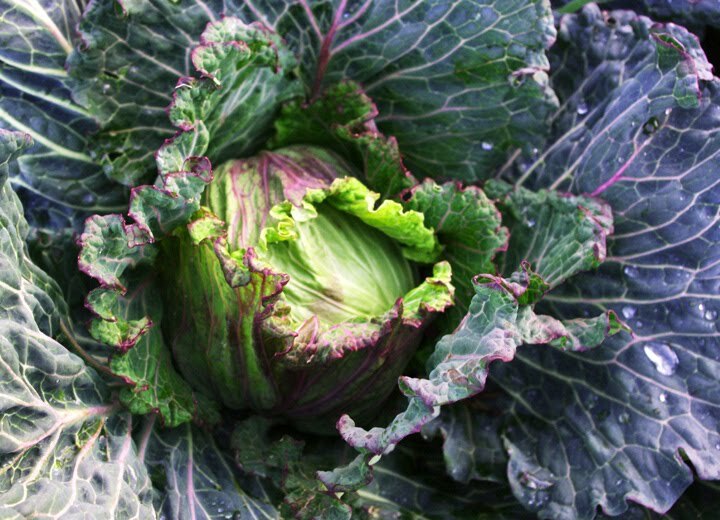 So we’ve decided to forgo broccoli and focus on the other brassicas that we enjoy. Most of these varieties are tried and true for us, but there are a few new ones. The Catskill Brussels sprouts are new. I’ve tried other varieties with no luck so far – they always turn into loose florets. The Kohlrabi is new as well. I’ve never grown it and only eaten it once, but I liked it and it supposedly gives high yields. The White Icicle radish isn’t new to me – I used to help my grandfather grow it – but I haven’t grown it here and want to try because it’s reminiscent of my childhood. What are you planning on growing this fall? We'll be growing much of the things that are on your list. I've started seeds for kale, collards, broccoli, chard, cabbage and cauliflower. We'll also have lettuce, endive, and a lot of Asian greens. Here in our zone 6 garden, I like to have most of the brassicas planted by the first of August. This is what i didn't do last Summer and now it is Winter, there isn't much in the Garden. I have not been good at planting soon enough. I am already thinking about getting ready for spring and summer.